I love devotional and study Bibles, especially those specifically designed for women. I have a stack of them, each with their own unique slant. The CSB (in)courage Devotional Bible, though, is completely different than any of my others. First, the design of the Bible is pretty. 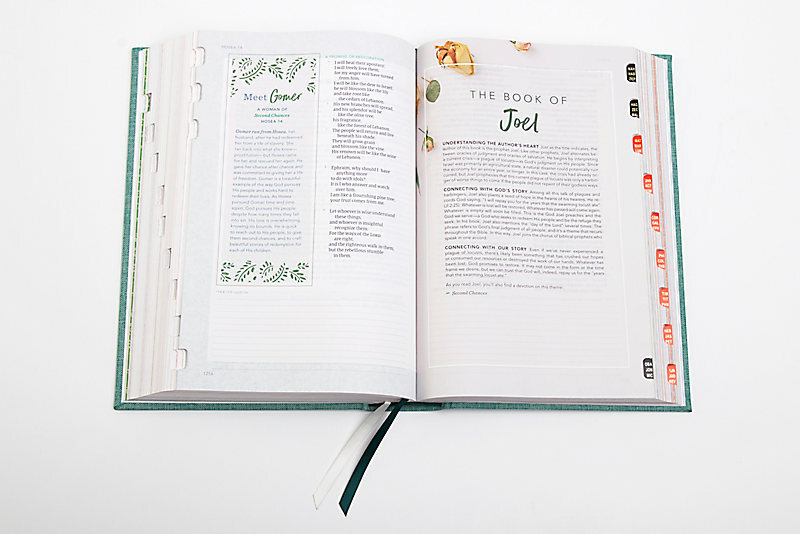 It’s feminine and elegant looking with pastel designs around each of the devotional pages. Every page has room on the bottom for journaling or writing notes. Granted, the lines are tiny, but there’s plenty of space to write bigger if you want. Fifty women of the Bible are highlighted with readings explaining how God showed His love in each woman’s life. The most interesting thing about this Bible is the devotions. There are ten themed reading plans, each lasting five weeks. Scripture passages are grouped together by common threads that women can relate to. They include “Beautiful Brokenness”, “Better Together”, “Daily Grace”, “Everyday Leadership” and more. Each theme has a different colored border to make them easy to find. The only negative I have with this Bible is that the devotions are actually written in pastel colors in a tiny font which makes it hard to read. While some of the newer themed Bibles are more novelty items that quickly lose their charm, this is a Bible that keeps its focus on the scripture itself and encourages more Bible reading. I received a complimentary copy of this Bible in exchange for an honest review. All opinions expressed are my own. 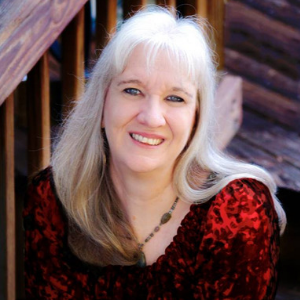 Sharon Wilharm is a female filmmaker, blogger, and speaker. Her movies have screened in theaters, festivals, and churches around the globe, aired on multiple television networks, and sold in stores and online outlets throughout English speaking countries. She's accumulated dozens of festival accolades including the “Shibboleth Award for Visionary Leadership in the Field of Christian Film Making”, numerous Best of Fest awards, and 4 ICVM Crown Awards. She's passionate about storytelling and loves entertaining and inspiring audiences with her filmmaking, writing, and speaking.